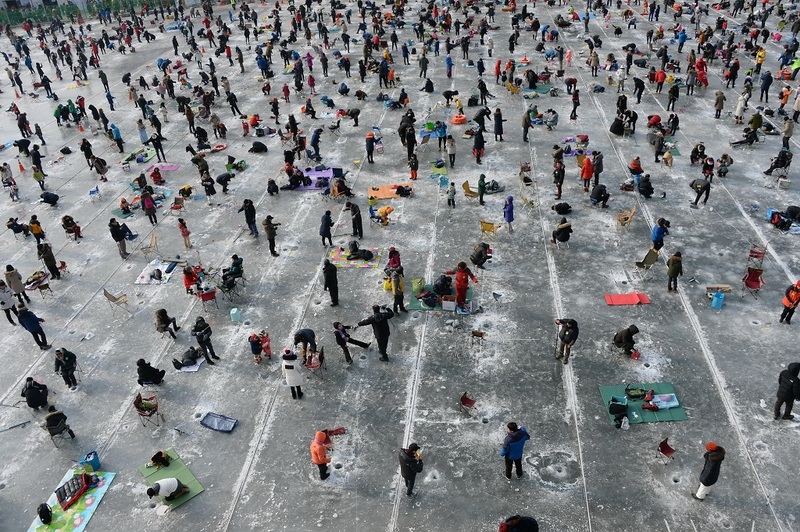 How is the Winter in Korea? Can be very Windy but also getting a ray of nice sunshine is quite common. 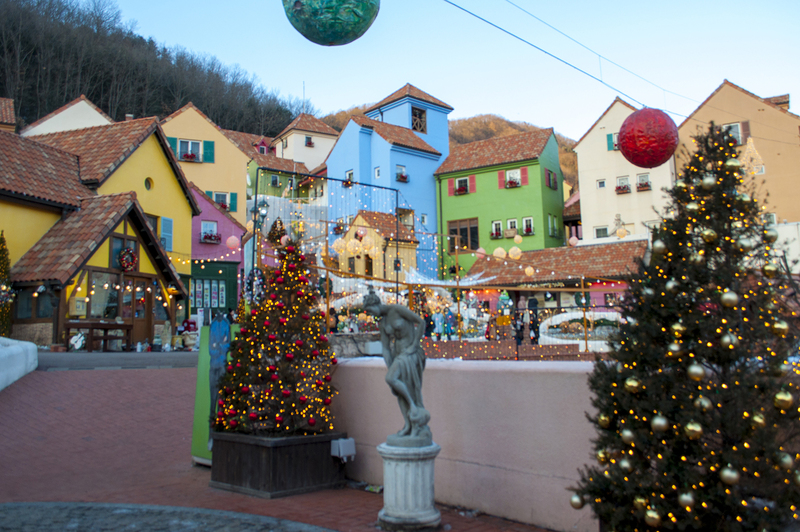 There are so many Ski resorts and winter festivals around Korea that makes it possible to meet the needs of travelers who wants to experience the best out of the season. Either you book a practical and comfortable package trip which includes shuttle bus and other things or you can also book just the transportation (private van) for those who just need a ride and want to plan the rest by themselves. 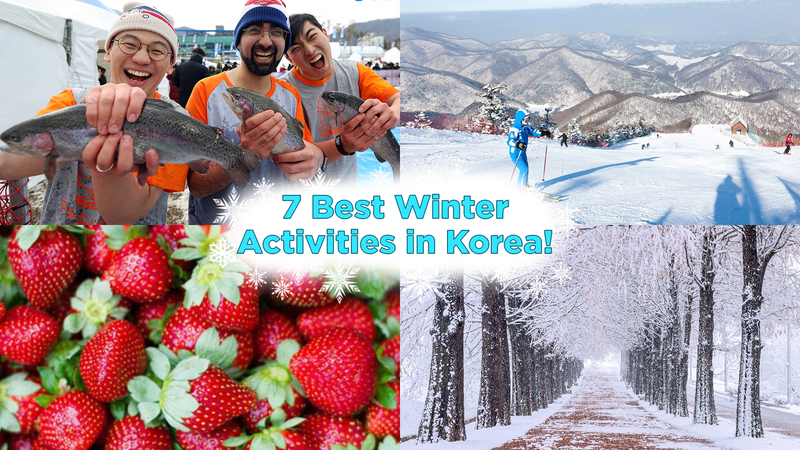 See 7 BEST Winter Activities in Korea! 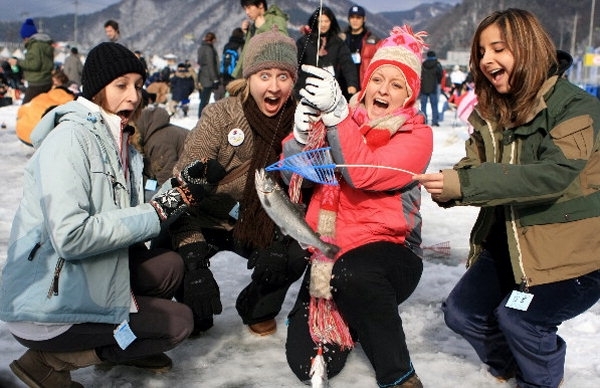 Catch your own fish and eat it too! MANY Snow Activities! Such as snow sledding and ice sledding! 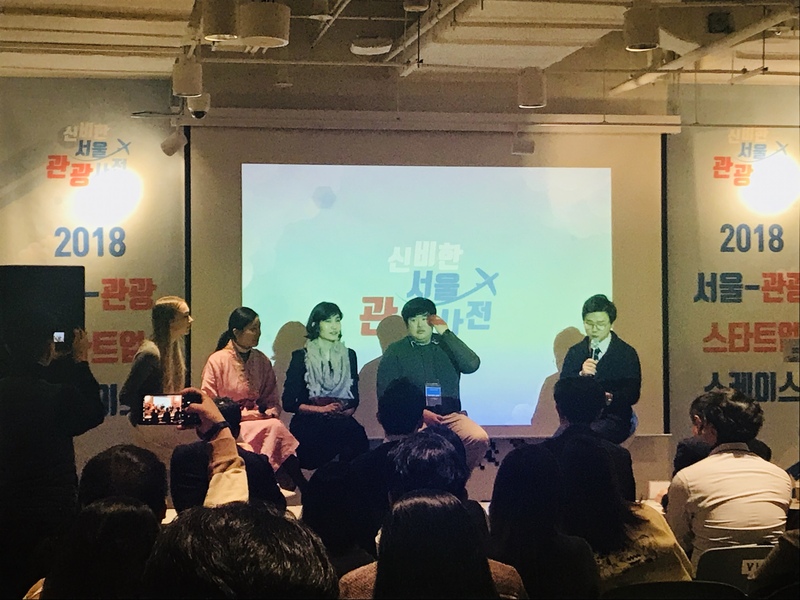 There are so many Ski resorts around Korea that make it possible to meet the needs of all the travelers who wants to experience the best out of the season. Most of these resorts are very close to Seoul (90-minutes away) which allows for a 1-Day tour with convenient shuttle bus transport. 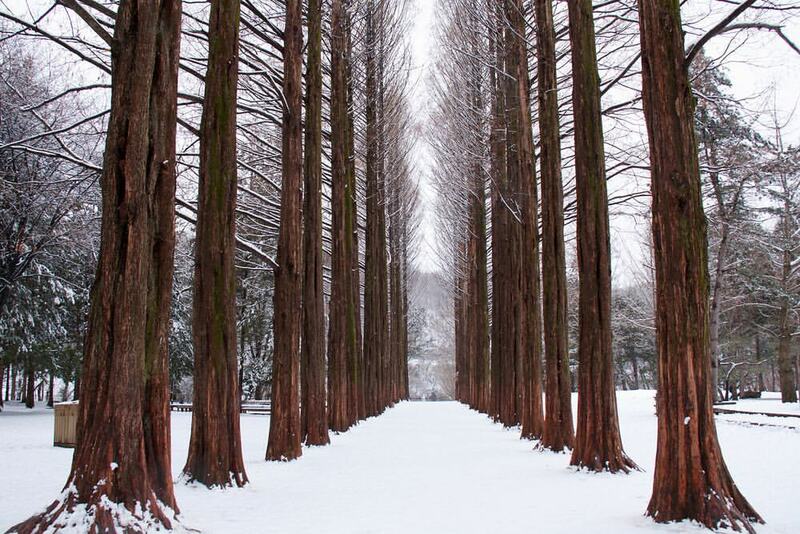 Do you intend traveling to Korea during the winter season? 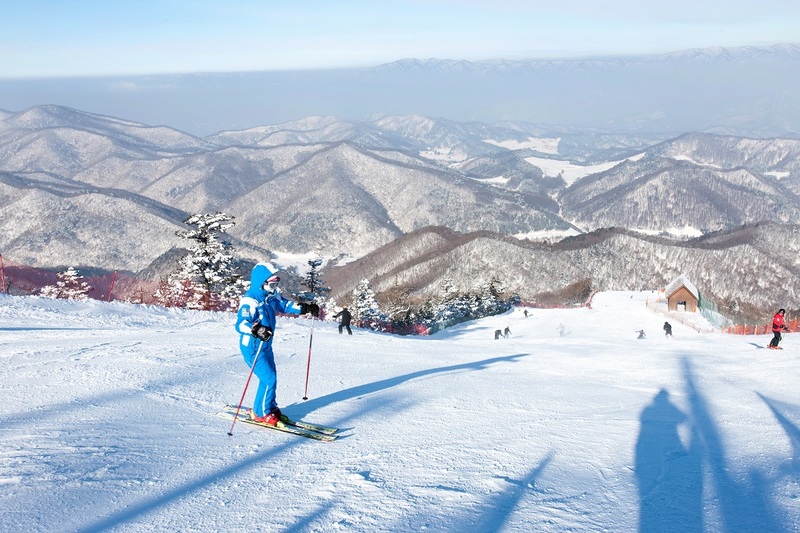 Check out our BLOG POST with more details on the Ski Resorts in Korea! 4. Yongpyong Resort 2 days 1-night Package! 5. Yongpyong Resort 1-day Ski! If you don’t really know which SKI resort you should go, please check our blog HERE! 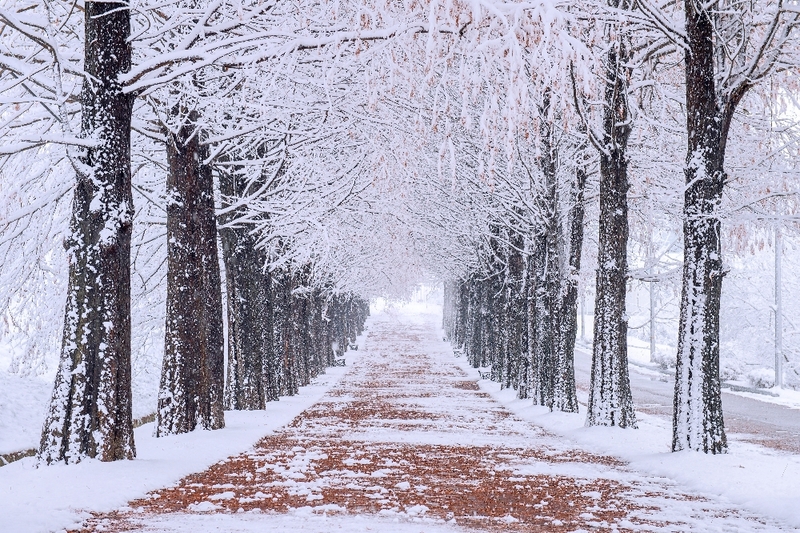 These two festivals are unique, exciting and memorable events during the winter season. This package comes with free transportation from Seoul, English speaking tour staff a fishing rod rent, and the festival entrance ticket. 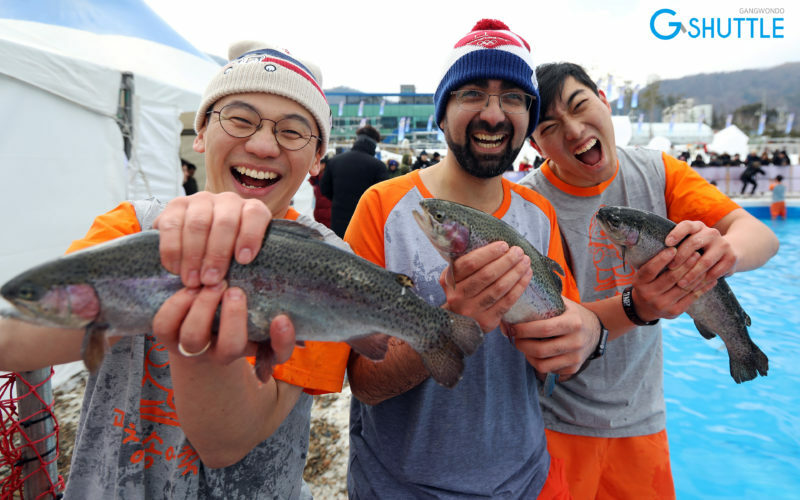 Other activities at the festival city include ice sled, bare hands fishing, snow sleigh, and ice skating. Perfect for family and couples! CLICK to book your spot now! MANY Snow Activities! Such as snow & Ice sledding and ice skating etc! 4. Strawberry Picking in Korea! Did you know that there is a Strawberry season in Korea from December to June each year? Korea’s soil produces some of the biggest and sweetest strawberries you can find. 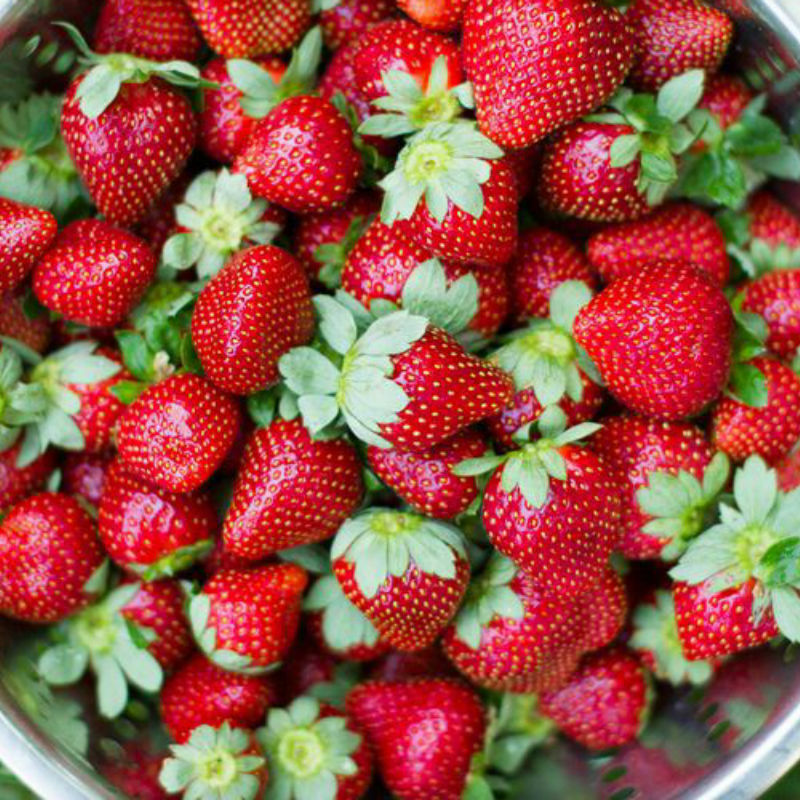 You can join a tour of some of the strawberry farms near Seoul and pick strawberries. The advantage is that you can take home 500g of the strawberries you pick. How nice! 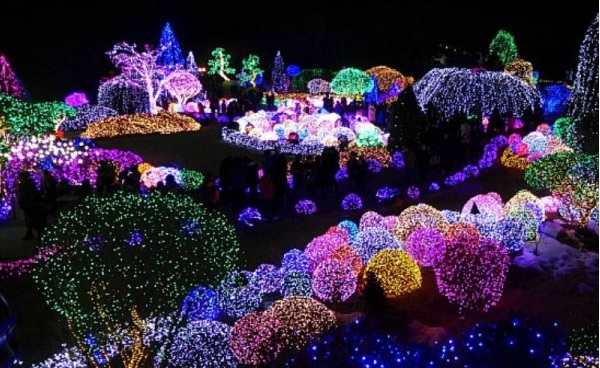 Within the same day, this tour includes a visit to Petite France, Nami Island and also the Garden of Morning Calm Light Festival. Join this fun experience here! Everland is Korea’s largest Theme Park with enormous activities to explore. A top spot to have endless thrilling fun with friends and family at a very affordable cost. You can explore the T-Express rollercoaster ride, Zootopia, Amusement games, VR Game centers, Cable car rides, Panda world, Lost Valley Safari tour and many more. During winter, you can enjoy the snow buster ice sledding and fireworks amidst the beautiful lights display in the gardens during the night. 1. Check out the Everland 1-Day Pass => Click HERE! 2. 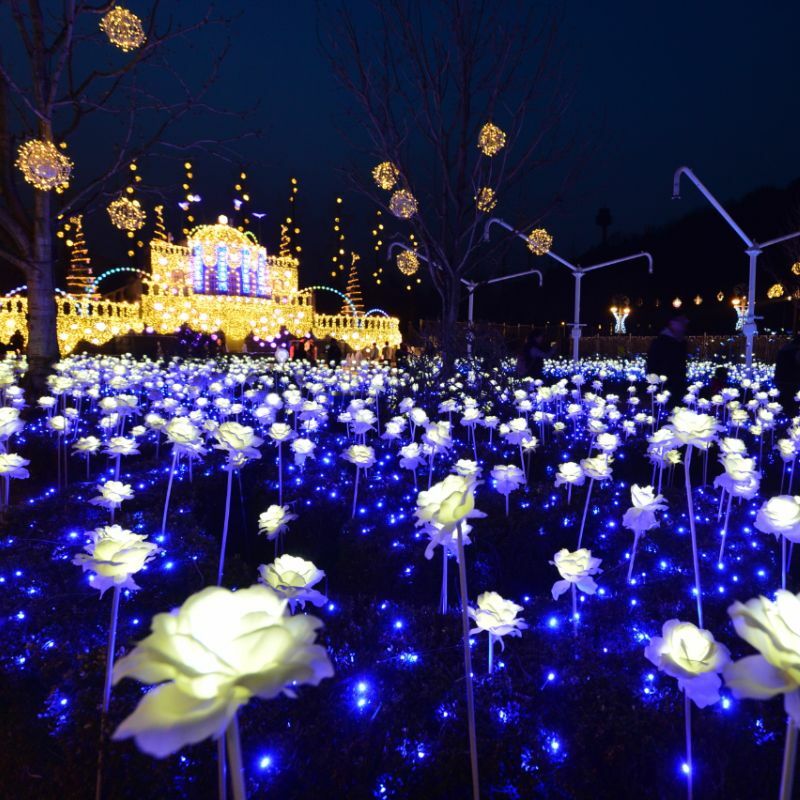 For the private tour to Everland => Click HERE! 7. 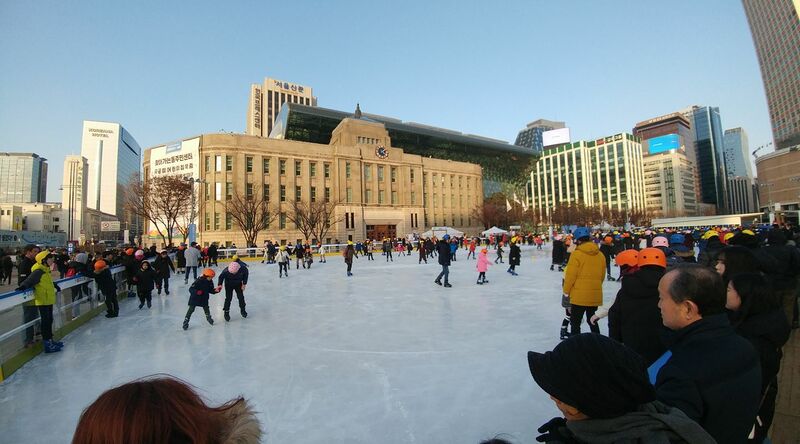 Ice Skating Rinks in Seoul! We have a lot of 1-day tours but also fun mixed winter packages. Please browse or message us for details and on how to book! Click HERE! We highly recommend you book a Van and driver for a 1-day tour or a pick you up/drop you off service to a Ski resort or Airport. Browse your options CLICK HERE or feel free to message us!